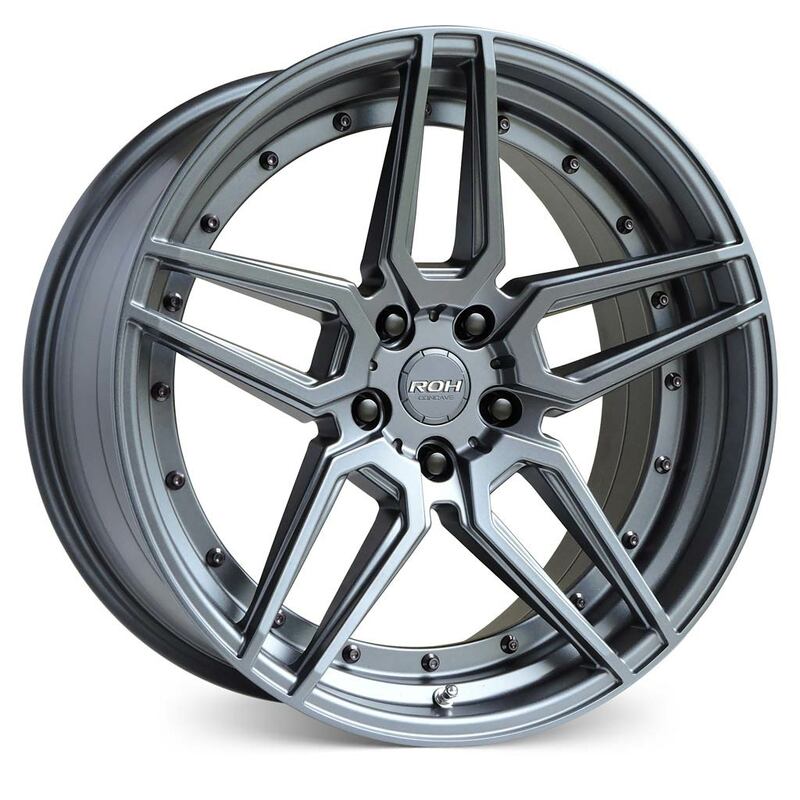 RO1 is ROH’s latest one-piece sports alloy wheel combining thin spoke technology with behind-the-spoke undercut machining to create a superior reduction in unsprung mass and optimised brake ventilation. 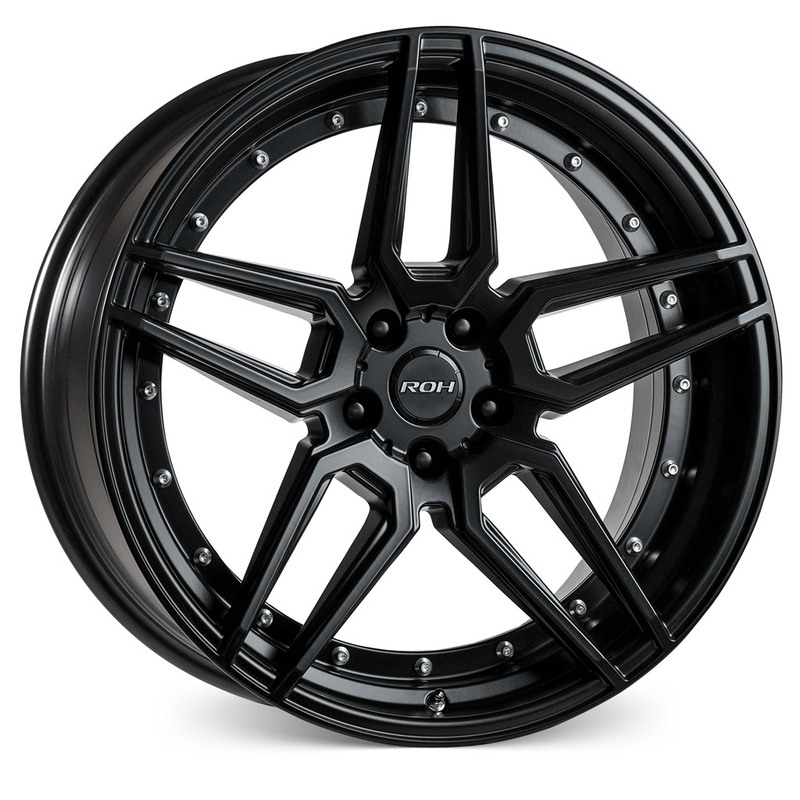 RO1 features an as-cast flange with anodised aluminium bolts closely resembling a three-piece wheel construction. Finished in Gunmetal or Matt Black Baked Enamel. 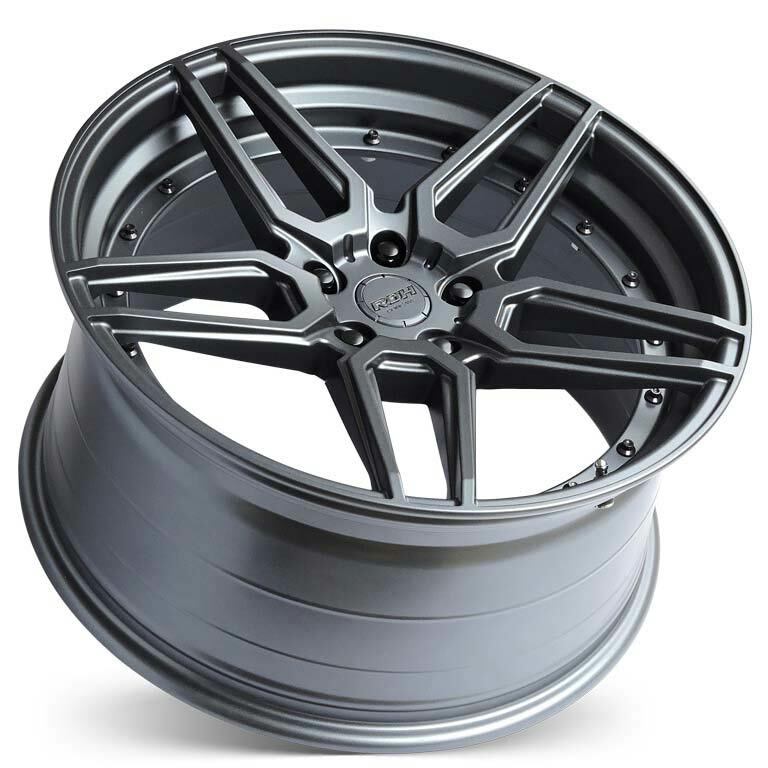 RO1 will fit all popular Australian and imported performance cars and SUV’s. Matt Black finish available with Gold or Silver bolts in 20×8.5 & 20X10 35P 5/114.3 & 5/120 fitment only – will suit all HSV brake calipers except GTS.